We are here to provide you with the best Real Estate Printing Solutions. and 100% customizable Templates to suit your specific needs. Real Estate Door Hanger Rip Cards from Realty Studio Design are the best dollar value for quality advertising for Realtors and Agents. Real Estate Door hangers Business Card Slits are one of the most powerful 2-in-1 promotional product. They are basically a combination of Real Estate door hanger and an additional perforated business card. 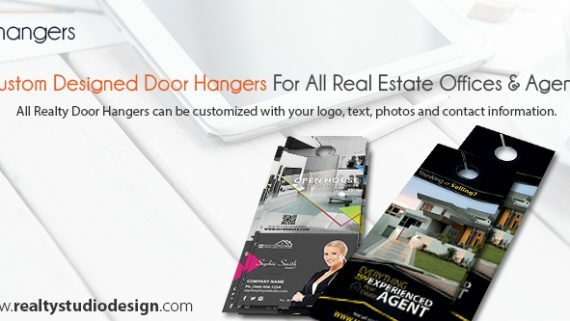 Realtor Door hangers Business Card Slits Design and Printing services. 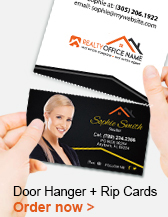 Real Estate Door hangers Business Card Slits Templates and High Quality Printing services. 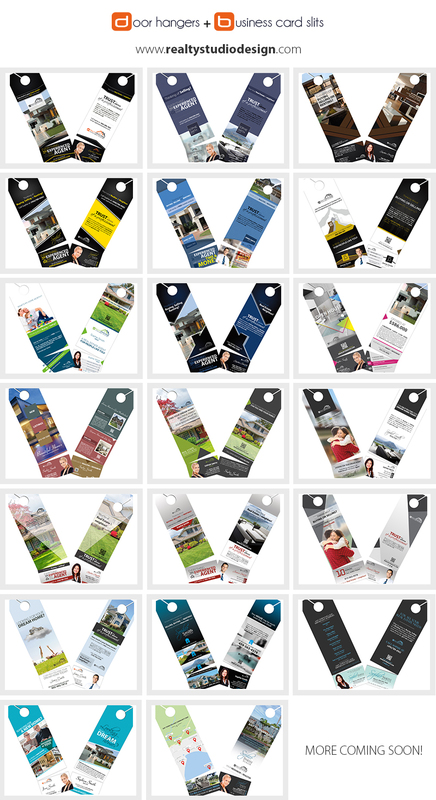 We provide comprehensive Real Estate Door hangers Business Card Slits Templates, galleries, examples, designs and ideas for Real Estate Agents. 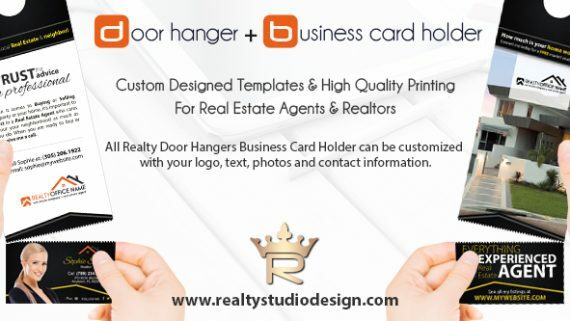 We’ll provide the best custom Real Estate Door Hanger with business Card design and printing solution available to best fit your unique needs. 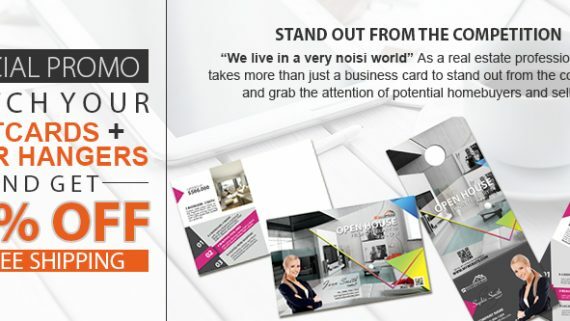 Our Custom Real Estate Door hangers Business Card Slits are specifically targeted for the Real Estate Market and custom tailored to your specific business needs. At realtystudiodesign.com you can save time and money with our Realty Door Hanger Custom Design service tailored to your budget. You will be teamed with a dedicated graphic designer who will work hand in hand with you to create your own Realty Door Hanger idea within a few hours. Request a quote today. Custom Designed Real Estate Door hangers Business Card Slits. New and innovative Real Estate Door hangers Business Card Slits Templates and printing services for realtors and agents. GET STARTED TODAY! Realty Studio Design has always provided fast, reliable, and enthusiastic service to our customers during the design process, print production and follow-on support. For more information about our Real Estate Marketing Products, Pricing & Packages, Custom Design Services, please Contact us online and we will be glad to help you. Visit us regularly to follow our Real Estate News section and stay up-to-date with new product releases, services and promos!